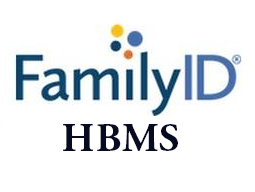 We are excited to announce that we are now using the FamilyID registration system at HBHS and HBMS! The NHIAA is looking for students who will be Sophomores or Juniors in the 2019-2020 school year to join the Statewide Student Leadership Committee. 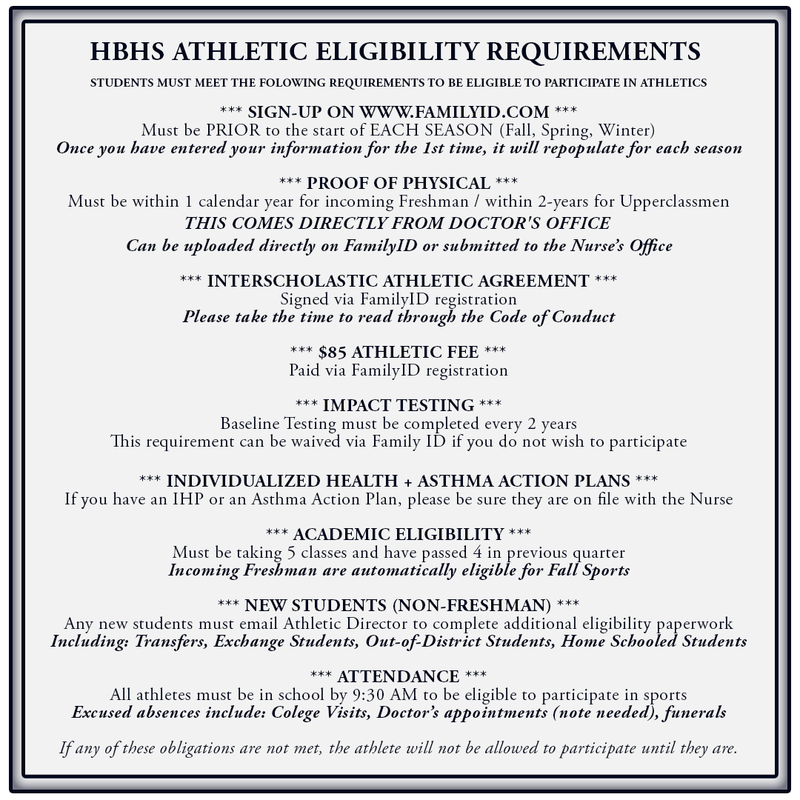 Please find application materials below. The Winter 2018-2019 Survey is now CLOSED. Thank you for taking the time to help us improve your programs. Due to compatibility issues, some pages may not open properly with Internet Explorer. Please use Google Chrome or Firefox.